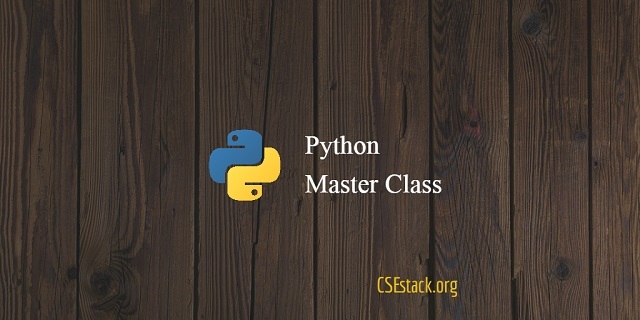 This Python training and course is meant to educate and master Python programming skills. This course will take you through the Python setup, basics of Python programming, different data types in Python (like string, numeric, list, tuple, sets, dictionaries…), file handling, handling Python libraries and memory management. This course will be more focused on practical demonstrations of Python programming. 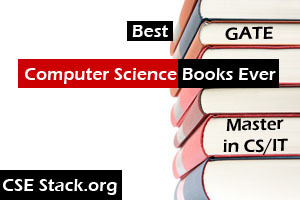 You will get complete Python eBook for reference. All the learning and coding Resources will be shared. Lifetime support for any query regarding the topics covered in this training.